Like many of us Craig Briggs dreamt of living a life free from the strains of modern living. But unlike most of us, he decided to pursue his dream. 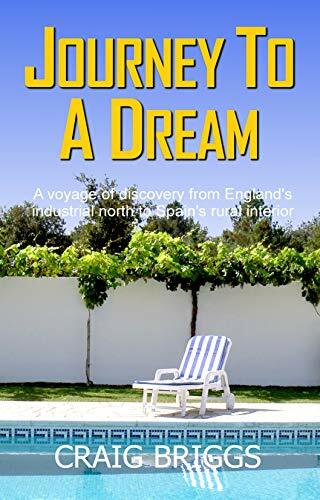 Join Craig and his wife Melanie as they begin a voyage of discovery from England's industrial north to Spain's rural interior.